Safety first! 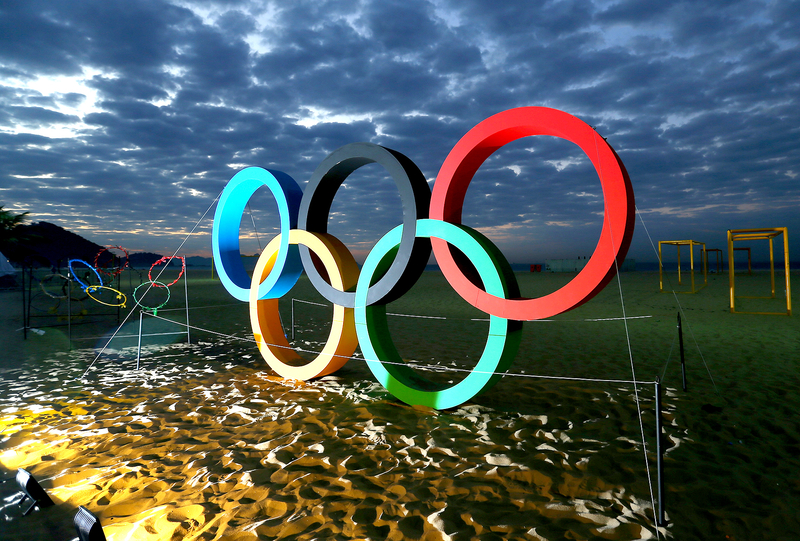 The Rio Olympics, which are set to kick off on Friday, August 5, are preparing its athletes for a whirlwind two weeks with a stockpile of 450,000 condoms, according to USA Today. The publication reports that this number breaks down to approximately 42 per athlete, or about two per day, assuming the competitors remain in Olympic Village for the entire duration of the summer games. But the reality of the athletes’ extracurricular activities has perhaps been blown out of proportion, an Olympic source tells Us. The condoms are available in giant green vending machines located in public spaces, such as food halls or various lounges, and require a loud crank that ensures that everyone within hearing distance knows what athletes are up to. The condom packets do not have the Olympic logo stamped on them, but the Olympic source tells Us that many athletes like to keep a few as mementos. “The condom story that gets so big every year is really a glorified PR stunt and every athlete takes a bunch of condoms as souvenirs,” the source said.